The roads were still shell roads pitted with pot holes when it rained. Norgate Apartments (Studio Arms) on Division St. and the Butterfly Apartments on Hessmer Ave. – changed from family roosts to become the first primarily singles apartment playgrounds. Many more, were to follow. 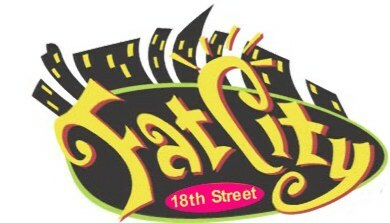 Fat City was where it was at !!! Thanks to Eddie Werner and Sweet Willie for their major recall. 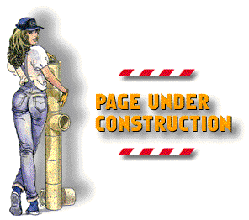 You are invited to add your memories to this site.